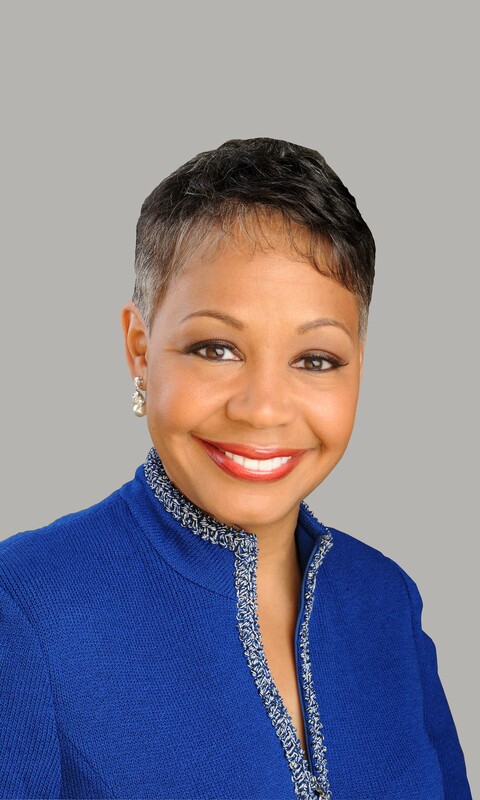 As newly appointed President of WNBA, Lisa Borders has big plans for WNBA. A lifelong basketball fan, Borders is passionate about bringing more exposure and equal opportunities for the women’s association. She is a new beacon of hope for WNBA for both the players and the management. She’s RedefiningHERstory on the court and she’s got some game! 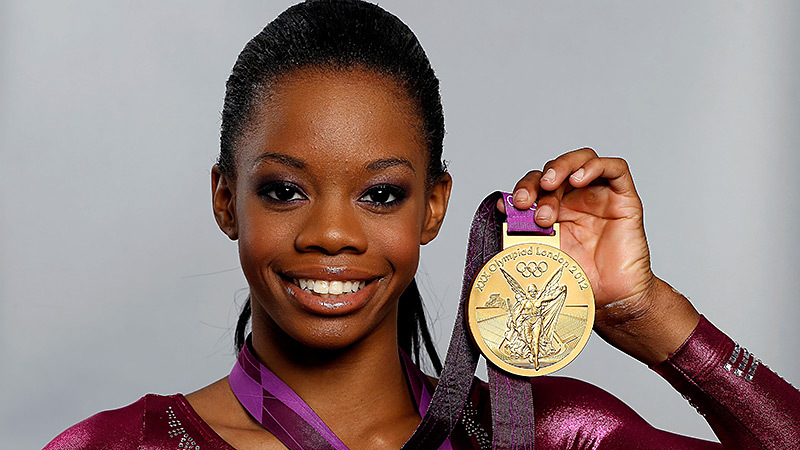 Gabby Douglas is an Olympic Gold Medal gymnast. At the 2012 Summer Olympics, she won gold medals in the individual all-around and team competitions. She has succeed in the face of racial prejudice and financial hardships. Thank you, Gabby Douglas, for being an example of a woman who is Redefining HERstory. At just 23, Nzingha has accomplished enormous feats and showcased excellence. She is America's Leading Black Fencer and is excelling in a field where people of color and women are not typically represented. This young Black woman is #RedefiningHERstory by breaking down barriers as she prepares for a second run at the Olympics in Rio next year. Keep achieving Nzingha, we are rooting for you! Regarded by some as the greatest female tennis player of all-time, Serena Williams is the reigning champion of the French Open, Wimbledon, and Olympic women’s singles and doubles. 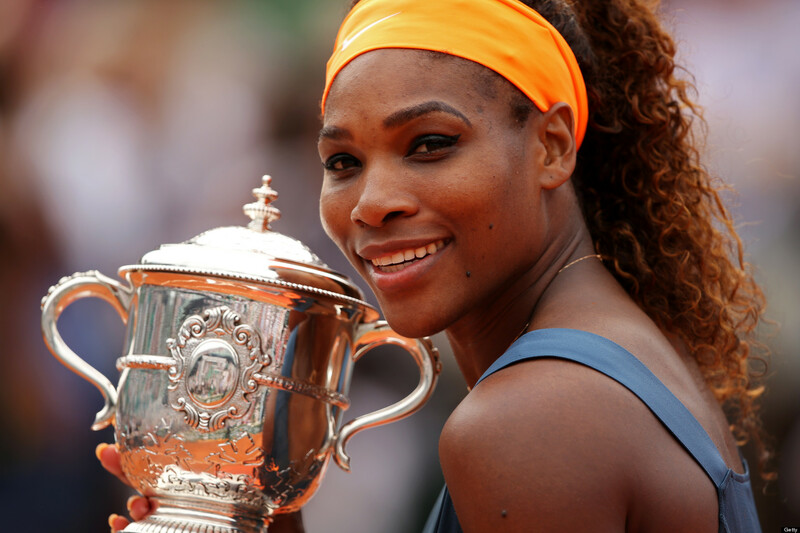 We acknowledge her for her perseverance through racism and sexism and for her success in a traditionally-White sport. Thank you, Serena Williams, for being an example of a woman who is Redefining HERstory. The Redefining HERstory Documentary aims to change the media representation of Black and Afrolatina women. There needs to be more counter-narratives and women who are Redefining HERstory need to be more visible. To support the Crowdrise Campaign to fund the production of the documentary, click here.